Lisburn & Castlereagh City Council has fitted 31 refuse collection vehicles with Spedian ™ lightweight, reusable vehicle graphics as part of its public information campaign about service changes. Since April 1, the council has been asking all householders to stop putting food waste into their general black bins in order to reduce the amount of rubbish it has to send to landfill which is costly and environmentally unfriendly. Instead, residents will be able to dispose of food waste in their brown wheelie bins for organic food and garden waste recycling and the council will issue biodegradable caddy liners free of charge for those who wish to use them. One of the benefits of the Spedian™ system of vehicle graphics is its flexibility as the panels can be easily changed to display different messages if necessary further into the campaign. The system allows graphics to be changed quickly and easily as the campaign unfolds, making it useful for seasonal campaigns. 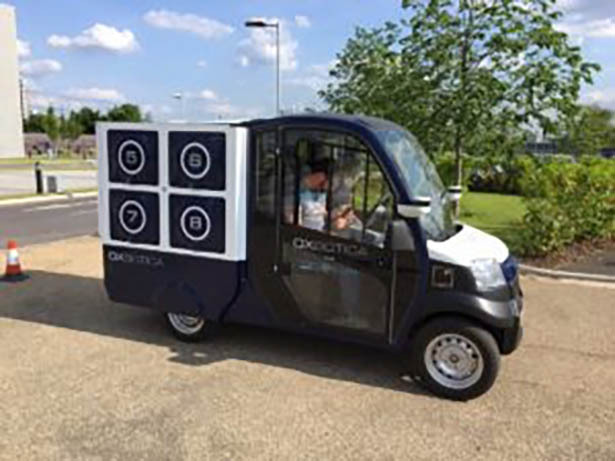 The flexibility and adaptability of Spedian™ reusable, lightweight vehicle graphics make it extremely popular. 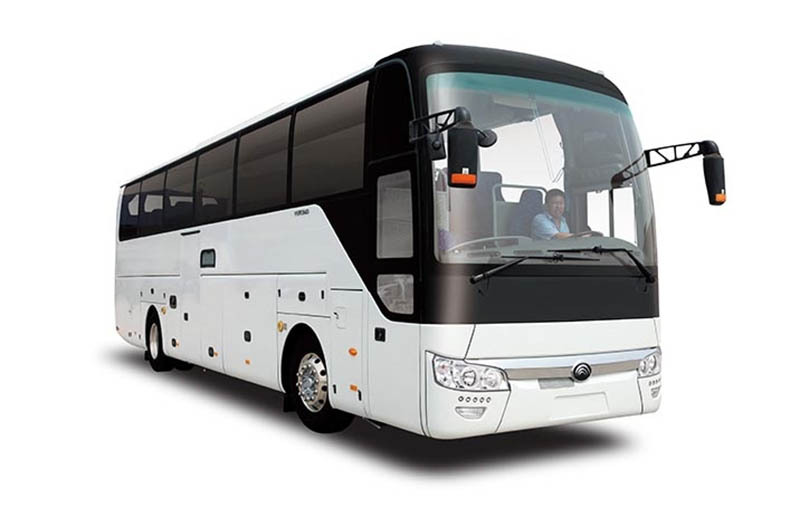 Graphics can be applied in less than an hour, removed equally swiftly, and then stored for future re-use. 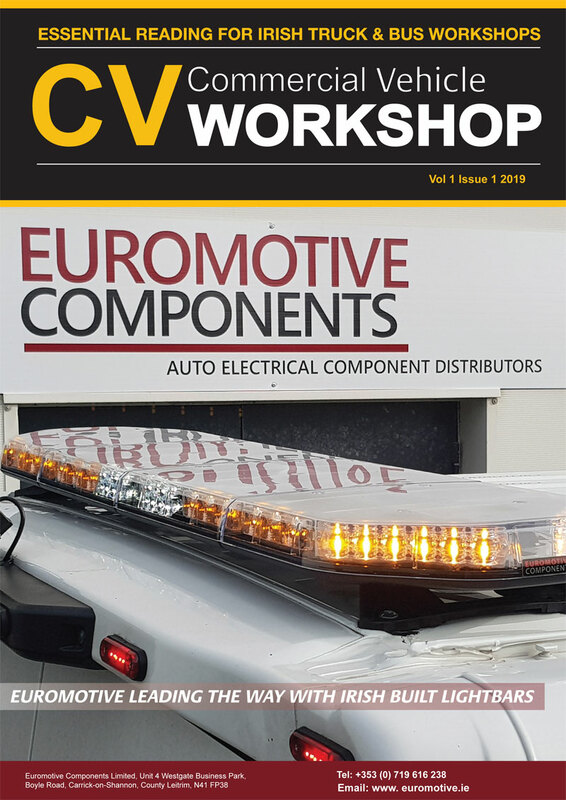 Unlike more cumbersome systems, it does not require nuts, bolts, screws, rivets or rails to be attached to the vehicle, nor does it leave any sticky residue behind. Graphics can be removed without damaging the vehicle. 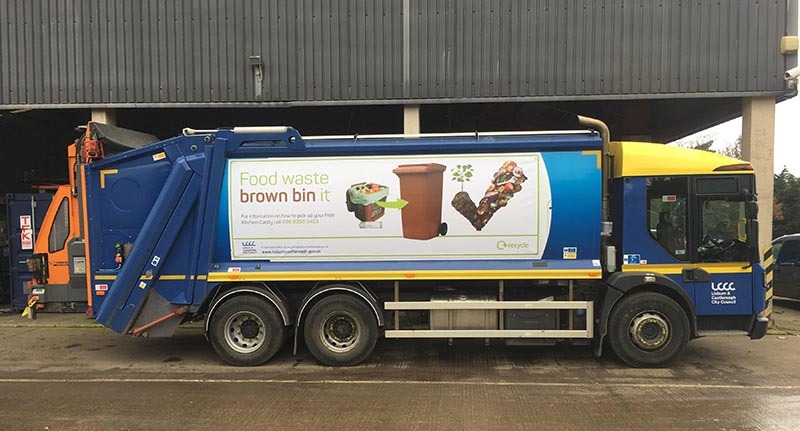 Lawrence Craig, CEO of Spedian, said: “Advertising on the sides of refuse trucks is becoming very popular with councils because they can see it is a cost-efficient and effective way of displaying messages to the public. “I am delighted that Lisburn & Castlereagh City Council has selected Spedian™ vehicle graphics system.